Your business continues to expand. 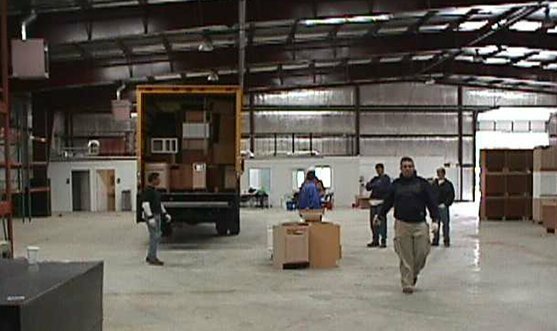 You need more storage space – for materials, for trucks, for general storage. You need more space, and you need it quickly. But money is still tight, so the option has to be cost effective. What do you do? Such projects demand a construction partner with the right experience and insights to foresee problems and plan properly. Don Coulson, owner of DAC Concepts & Construction and lifelong a native of Ft. Worth, has been building multi-family dwellings for nearly four decades. 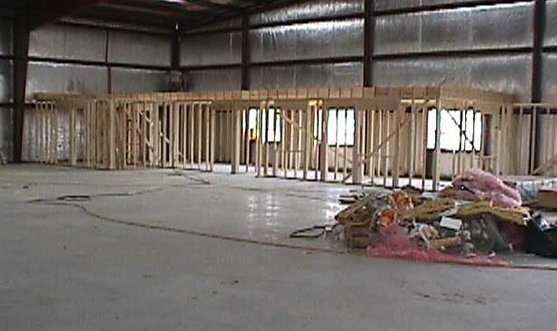 Whether the project is a 4 unit building or a 50+ unit complex, DAC Concepts & Construction are prepared to help you with the design and construction of your multi-family building project. If you’re looking to expand your business without breaking the bank, a steel building may be a practical and cost effective option for your business. 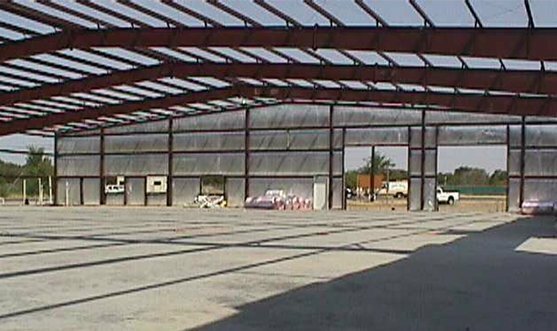 Steel buildings have fast turnaround rates, can be adequately cooled and heated easily, and are great for dividing up space based on need, without the difficulty of other building types. 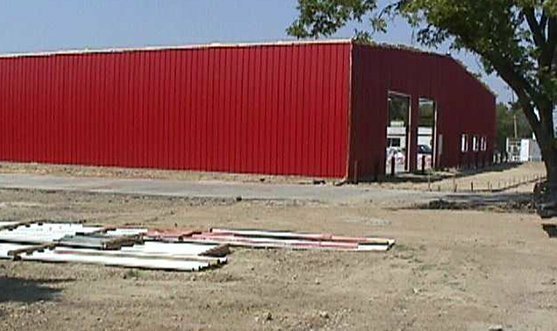 We have decades of experience building sturdy, lasting, and aesthetically pleasing metal and steel buildings. Ask us how we can help design and construct a steel building that meets you business needs as well as your budget. Call Don Coulson at DAC Concepts & Construction for a free consultation on your steel building needs.